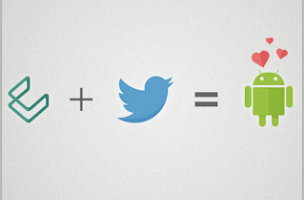 Twitter buys Android-related startup for undisclosed amount. Study finds using the social network leads to relationship turmoil, including cheating and divorce. These stories, and more, in today's Morning Social Media Newsfeed. Twitter on Monday announced it had acquired Cover, a small startup focused on smart suggestions of Android apps for users. The startup, which launched just six months ago, will join the microblogging company at its San Francisco headquarters. ZDNet Financial terms of the deal have not been disclosed by either party. 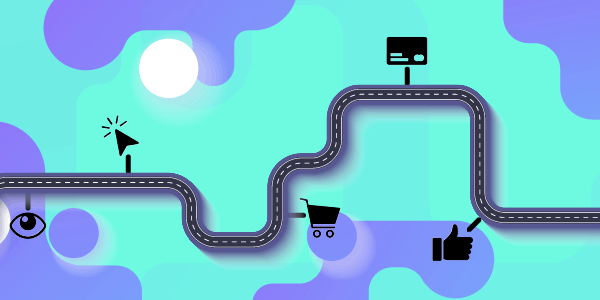 Cover was launched around a year ago, with the free Android application hitting the virtual shelves of Google Play’s online shop in October last year. The Wall Street Journal/Digits The company is Twitter’s first Android-specific acquisition, a kind of investment that it has yet to make for iOS-specific companies. It suggests that the Twitter experience on Android could become distinct from other mobile platforms. Mashable Facebook, one of Twitter’s chief competitors, attempted to control the Android lock screen experience with the release of Facebook Home last year, though the app struggled to gain broad adoption. Cover’s team says its app will remain available for Android users, at least for now. TechCrunch Apps are an overcrowded game. So owning the lockscreen gives you, effectively, a place to be first in the queue. It also gives Twitter some interesting potential routes for how it might longer-term try to deliver its stream of followers’ new and messages outside of its own app. A new study from the University of Missouri found that individuals who are active on Twitter are more likely to get into Twitter-related conflicts with their partners. And these conflicts, in turn, lead to negative relationship outcomes: including cheating, breakups and divorce. On the heels of reports that the U.S. government tried to create a social network in Cuba to destabilize the government, USAID has published an article attempting to set the record straight on its secretive ZunZuneo project. According to USAID, the ZunZuneo was designed to help Cubans communicate, rather than to overthrow Cuba’s leadership. If you’re a regular Lost Remote reader, then you’ve likely seen the first episode of HBO’s new comedy series, “Silicon Valley,” and liked it. If you haven’t, then HBO has made the first episode available free to stream on YouTube, which is just one example of the social and tech-centric tactics that the network has chosen to employ to market the Mike Judge-helmed comedy. At 79 years old, Carol Thebarge, a long-time substitute teacher, is out of work. It’s not because she’s retiring but because of a flap over Facebook. If anyone’s got a busy schedule, it’s Randi Zuckerberg. Somehow, she took time off on March 31 to help promote AIPAC’s new technology division, along with Betabeat. We can blame Twitter’s latest desktop support for the new trend in emojis, or, those small, mobile symbols representing words, thoughts and emotions. Now, anyone can use emojis to search for business on Yelp’s mobile app. Yulia Marushevska felt strongly about the violent protests in her home country of Ukraine, so she did what so many young people do: She took to social media. Marushevska’s two-minute YouTube video, “I am a Ukranian,” explaining how her people “want to be free of a dictatorship” has since gone viral, garnering nearly 8 million views.